Old Still prices as of August 22, 2015. Subject to Change. The much anticipated reveal of Old Still started with a Realtor event last week. There has not been a lot of brand new, upscale single family home options in the Southside Baymeadows area, especially in the wooded, natural setting offered by Old Still. AV Homes is offering one and two-story designs with two and three car garages. The neighborhood puts an emphasis on what AVHomes calls "front porch" living, where streets are shaded by hundred year old oak trees. Many relaxing green spaces will be dot the community. AV Homes offers ten floorplans in Old Still, from 2,300 to 4,400 square feet, priced from the mid-$300's to the high $400's. Monthly HOA fees are surprisingly low -- about $150 a month. For more information on Old Still, or to schedule a visit, contact Alan Aptheker, alan@bloomrealty, 904-982-3950. I want more information on Old Still. 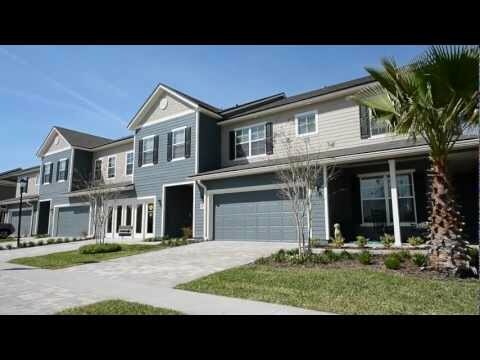 Please contact me about buying a new home in Old Still in Baymeadows. Please have a new home expert contact me with more information on Old Still. "Matthew listed our home and had it sold in one day! His good natured and friendly personality made the process very pleasant and smooth for all involved. I highly recommend Matthew to anyone looking to buy or sell a home."